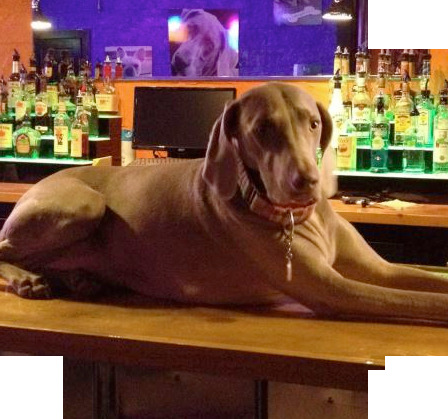 Welcome to THE DOG BAR…Sit. Stay. 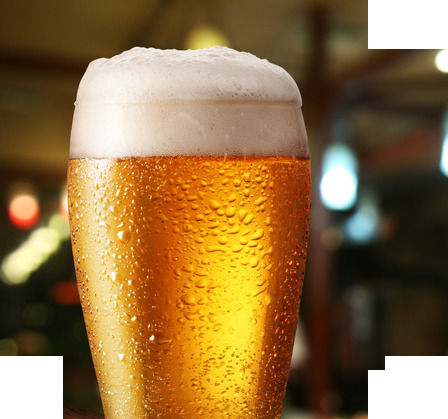 Drink…and ENJOY!!! 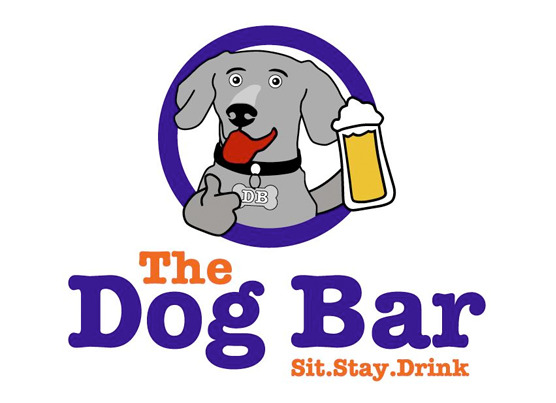 The Dog Bar welcomes any breed of dog of any size, as long as they are well behaved off leash, have their vaccinations current, and are spayed or neutered. Please fill out the membership form when you visit the Dog Bar. Must show proof of rabies vaccinations either by bringing a copy of your vet records or by your dog wearing their tag. $10.00 annual dog membership per dog. Dogs must be spayed/neutered 1 year of age and older. Dogs must be well behaved. 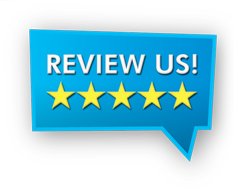 Owners are responsible for cleaning up after their dogs and maintaining good dog behavior while the dogs are playing.